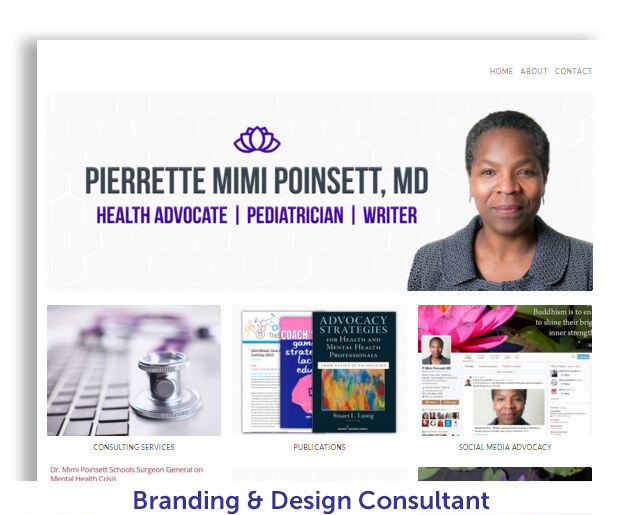 Dr. Mimi Poinsett is a pediatrician in the process of a career transformation, and needed a fresh new look and adapted web presence to accommodate it. We analyzed her needs and created a design that reflected her tastes and style. 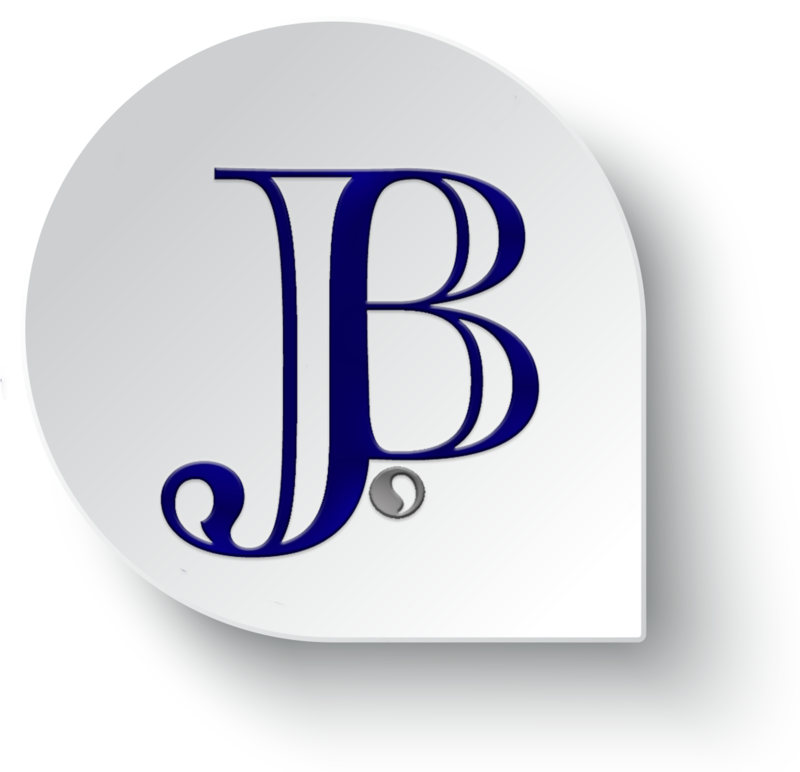 The site was built on a WordPress platform, and the design, graphics, content, and resume were a part of the design process.